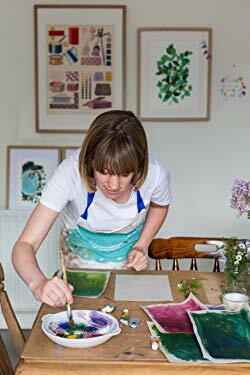 No matter what your skill level, you can create beautiful works of art with Cut Paper Pictures! 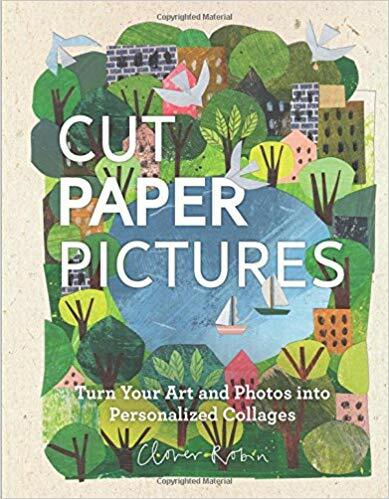 Cut Paper Pictures guides you through creating charming and colorful collages of your favorite images or photographs in an easy and approach collage style. 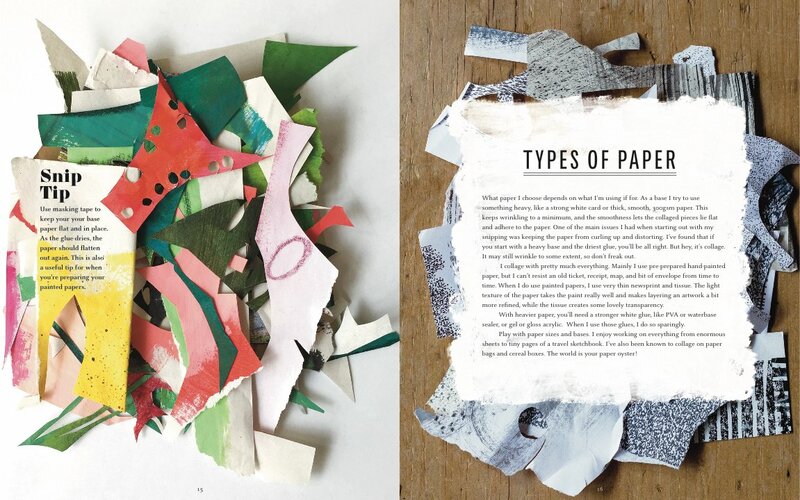 It also includes dozens of pages of collage paper designed by artist and author Clover Robin. 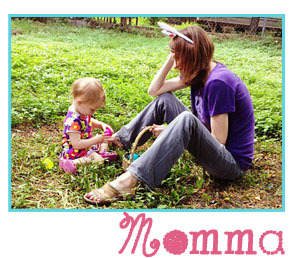 Cut Paper Pictures allows you to create personalized art with amazing depth and texture that’s fun and easy to make no matter what your skill level.Offering step-by-step instructions, visual inspirations, and even a library of unique colors and textures, visual artist Clover Robin covers all the necessary materials, tools, and know-how, from adding color and using existing photos to create unique personal art. 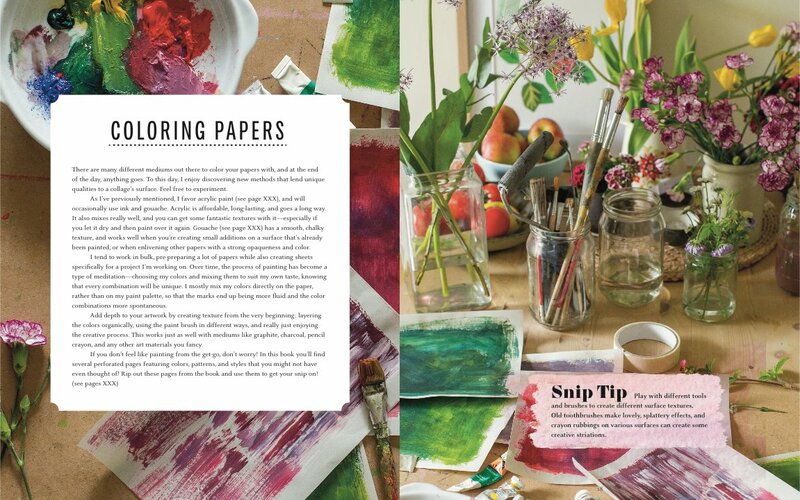 The book also includes 31 perforated pages that you can pull out and use for your own collage creation. Simple, approachable, and endlessly rewarding, this book allows you to create unique and charming keepsake that you’ll cherish forever.